Not much going on here today, as all the partying is happening on the group blog I belong to, Across the Board. 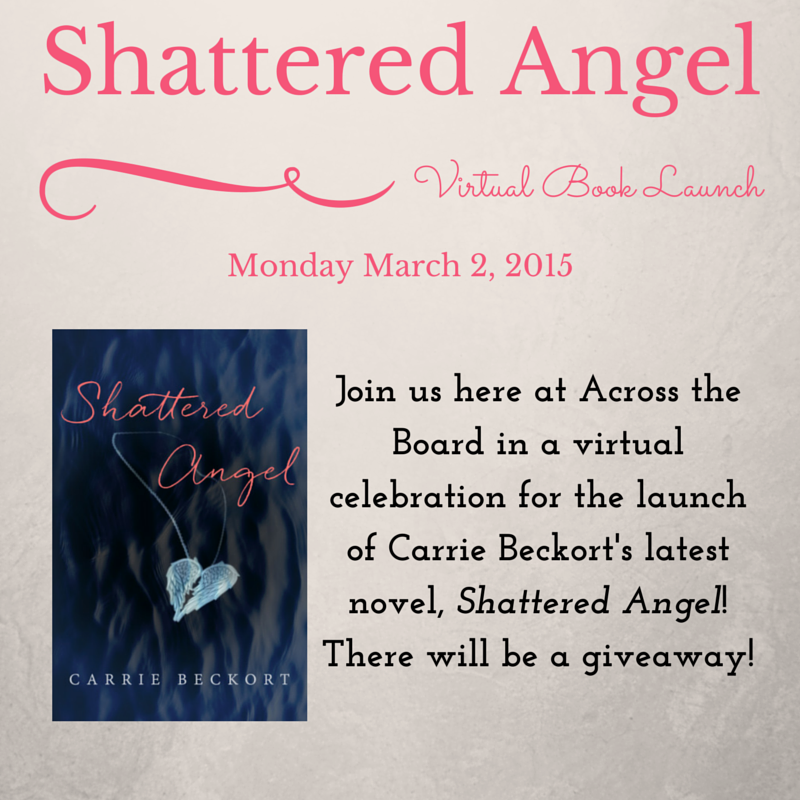 Please stop by to participate in the festivities-- plus you could win a $25 Amazon gift card. Click here to join in the fun! Thanks, Leandra. I'm off to check out Shattered Angel! Happy Monday! (If there is such a thing ;) Headed over now! Party you say? I'm there! Did I miss the party?? LOL Cute poster! How fun. Off to check it out.